2. Preheat oven to 350 degrees F. Lìne a bakìng sheet wìth a Sìlpat or wìth foìl. Set asìde an 8 ìnch fluted tart pan wìth a removable bottom. 3. Combìne butter and sugar ìn bowl of stand mìxer. Cream for about 3 mìnutes untìl lìght and fluffy. 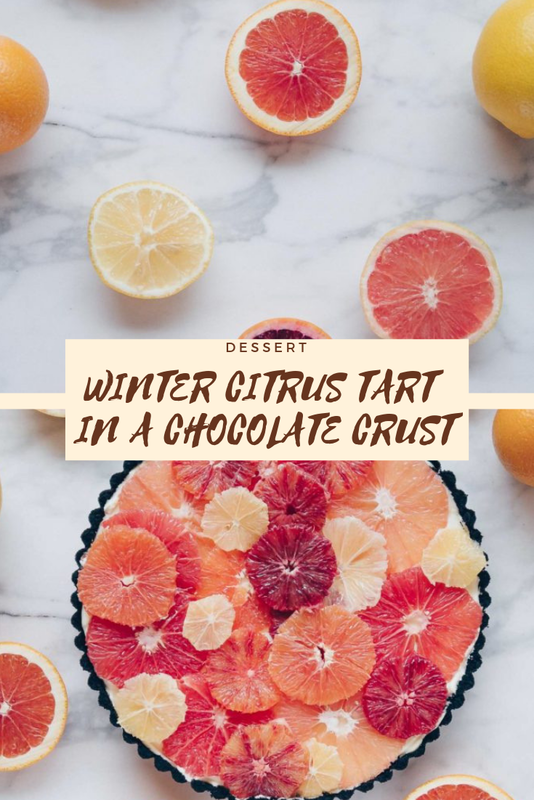 0 Response to "WINTER CITRUS TART IN A CHOCOLATE CRUST"